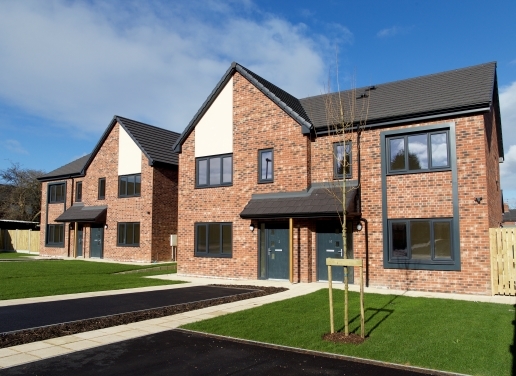 Last week we completed the construction of 39 two and three bedroom properties. 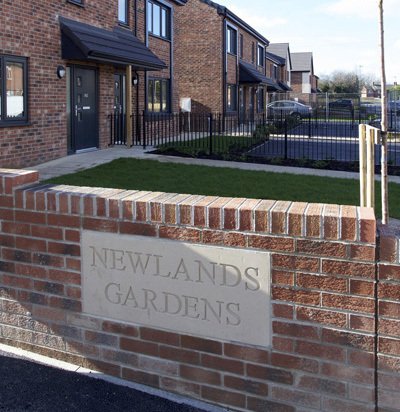 Newlands Gardens, which was given its name by pupils at Newlands Primary School, is located on the site of the former Ripley Court Independent Living Scheme in Normanton, Wakefield. The development is the largest site to be completed by ‘Homebuilder’, our in-house construction team. 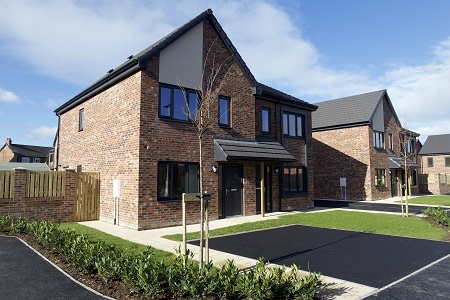 The homes have been built using timber frames and are designed to be as air tight and energy efficient as possible. 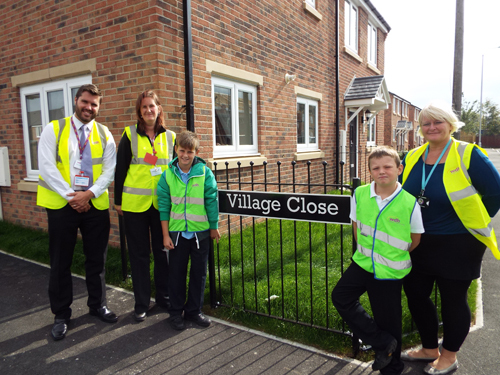 Throughout the year-long project 15 apprentices worked on the scheme to gain practical experience while completing their training courses.